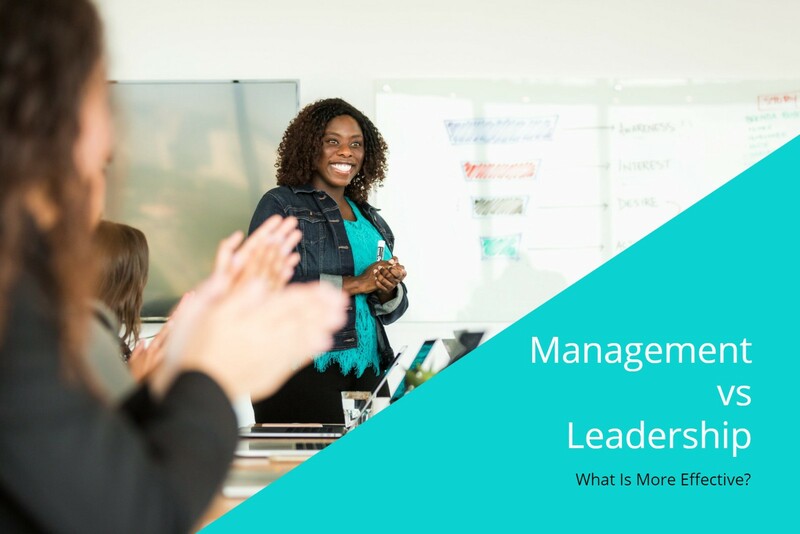 While both management and leadership are important, they are not the same thing. Many people want to lead but may have trouble managing others. There are some differences between the two that people should be aware of. Leadership and management are both needed or the success of the company. One position is not more important than then the other. Management is about controlling, handling, overseeing, and making important decisions. Leadership deals with coaching, mentoring, supervising, and guiding others. Some people can be great leaders, but they do not do well as managers. Managers and leaders need to have different skills. 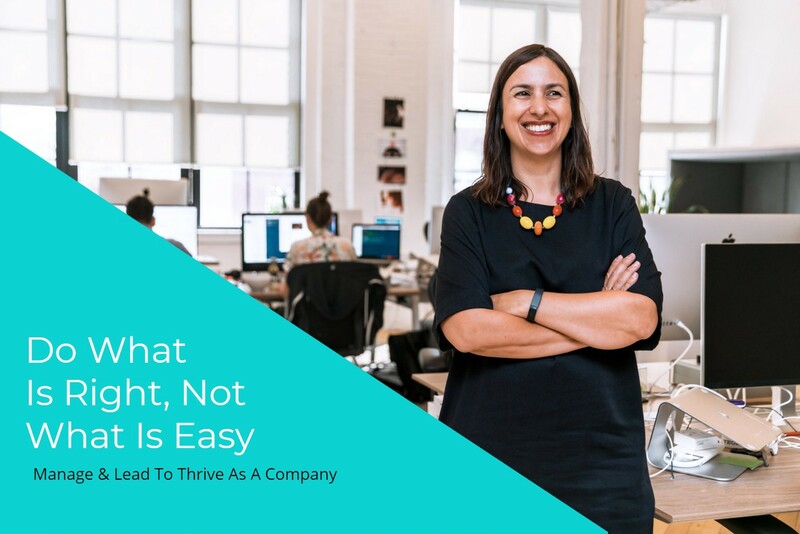 The roles for both need to be clearly defined and their roles within the company will need to be defined as well. A manager will need to make important decisions. They will need to be in control of a budget or a project. Making sure everything is running as planned and take control over a situation and firing someone is part of managing. The leader needs to be the person that interacts with others. Their actions can have an impact on the actions of the employees. Being able to lead, this individual will lead subordinates, team members, and may even need to take a leading role with other supervisors. Leadership will help get ordinary people to produce the best possible results. They need to use critical thinking skills, problem-solving skills and need to be able to work well with others and client relationships. As well as, asking questions, listen to the answers, and consider the recommendations with other people. When a person works in a leadership role they may not have seniority or a fancy title. The actions that they take will help inspire others and get employees to do their best. The leader may not have a formal supervisory role while the manager will be one of the formal people in power. Either title will not reflect the skills that a person has. Both leaders and managers are able to get the job done. Today’s Featured Story aggregated from sources all over the World & Medium.